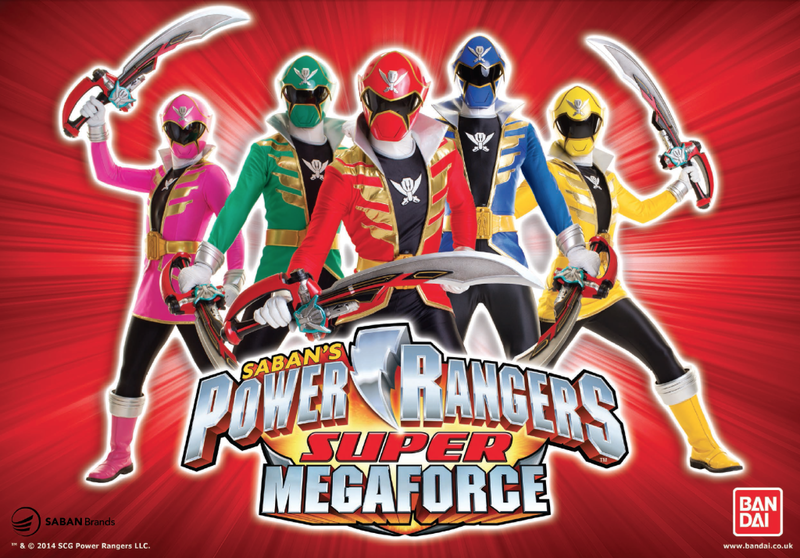 New Power Rangers Super Megaforce series on Pop and Nicktoons! The wait is over! The all-new episodes of Power Rangers Super Megaforce are now on Pop and Nicktoons! The Super Megaforce, led by Super Megaforce Red Ranger Troy, are five teenagers recruited to combat the invading, evil Warstar aliens and protect planet Earth! In the latest series, Gosei gives the Megaforce Rangers new Morphers and special keys to allow them to become the Super Megaforce Rangers! Super Megaforce mode means the team can unlock the legendary power of any Rangers from the past 20 years! Go Go Power Rangers! See if Troy and the team can save Earth in all-new episodes of Power Rangers Super Megaforce on Pop and Nicktoons. 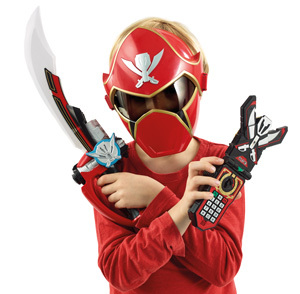 And now you can be just like the Super Megaforce Rangers with the exciting new range of toys from Bandai – available now! There’s a whole new range of action figures and role-play toys for you to get your hands on!